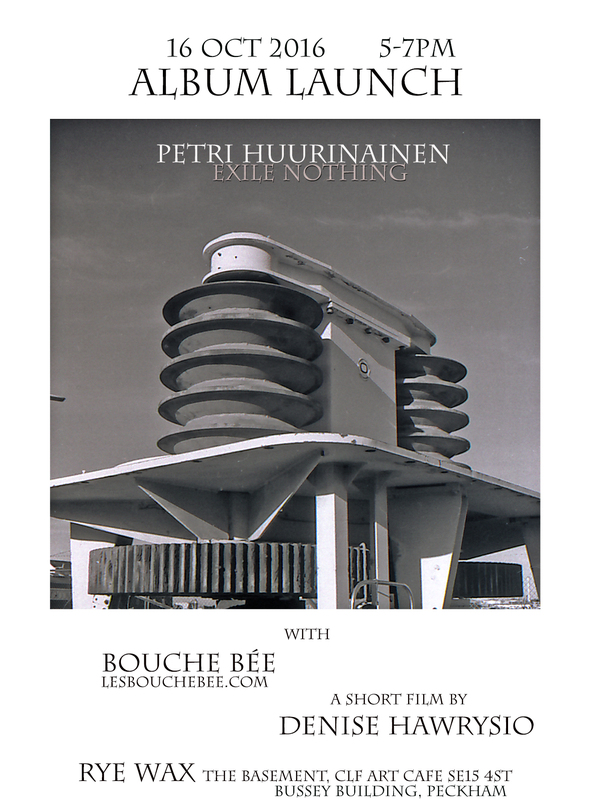 Petri Huurinainen is a Finnish artist and musician currently living in London. 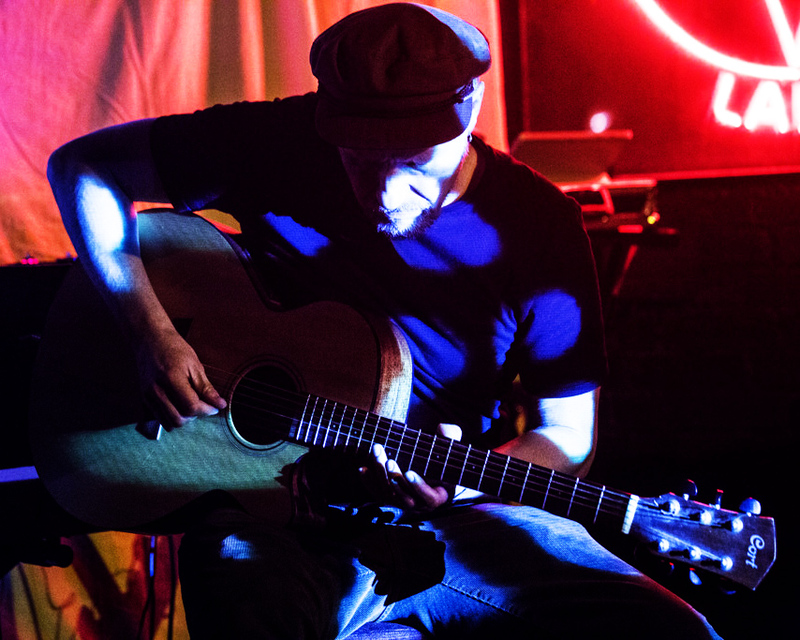 He works predominantly with live-based sound/guitar performances and drawings. Throughout the years he has sonically developed his personal vocabulary where music is literally constructed from the instrument itself, by scratching and hitting, abusing and stretching its’ limits. In live performance, this idiosyncratic approach to the instrument, collides with random sampling and incidental loops, that pays homage to Musique- Concrete, resulting complex, often furious rhythms, textures and melodies. Improvisation plays essential role with his approach towards live performances – it’s always spontaneous, ever changing and adjusting and never fixed activity with the direct influence by the environment. 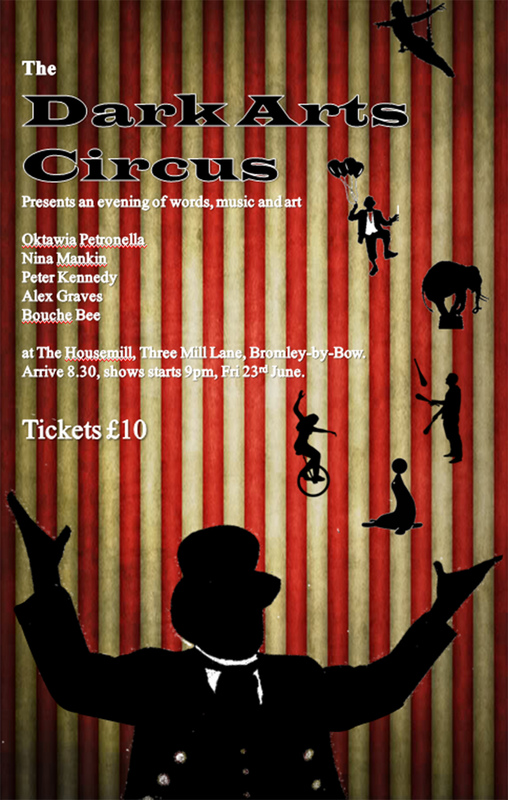 He is also one third of Bouche Bée, improvisation group exploring language, sound and silence.